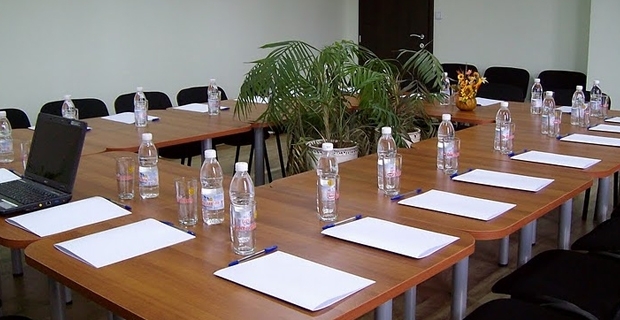 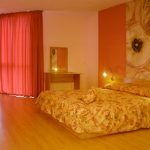 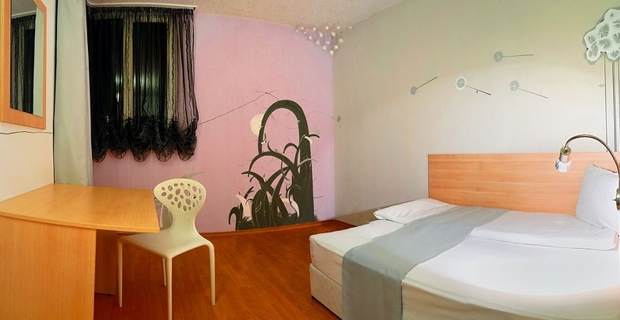 Location: Simona Art Hotel is located near the city center – about 3 km from the city center and the National Palace of Culture, not far from the central railway and bus stations and about 500 meters from metro station “Konstantin Velichkov”. 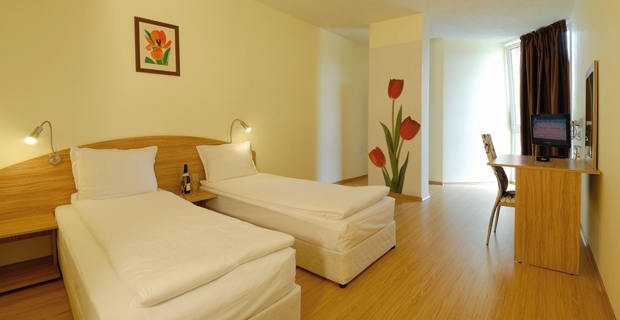 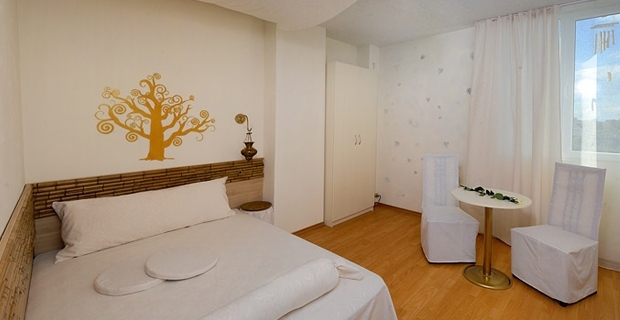 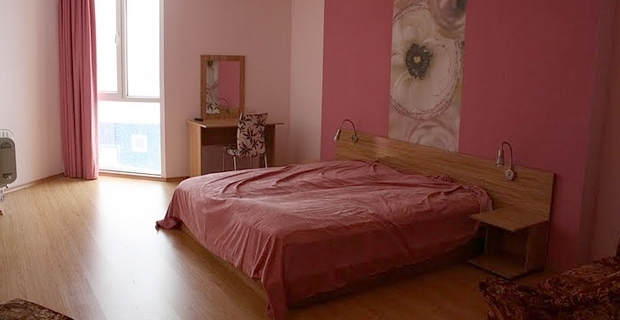 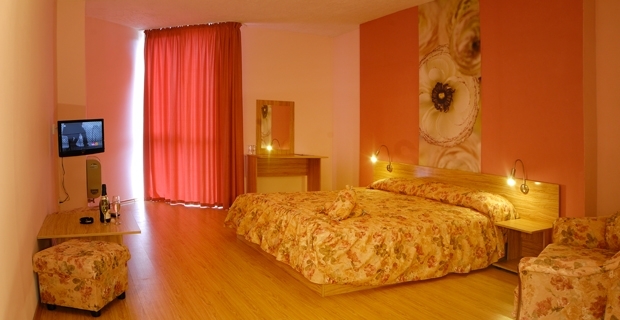 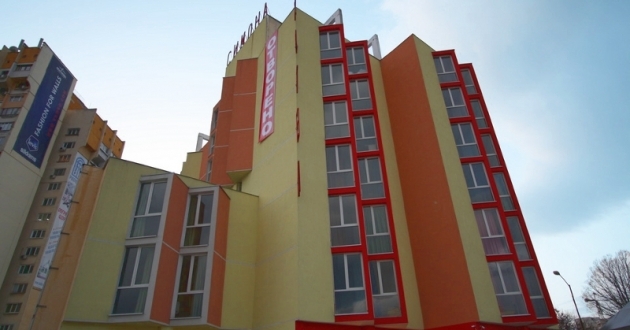 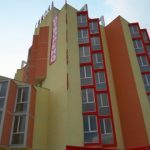 Accommodation: 60 rooms with WC/shower, A/C, satellite TV. 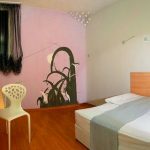 There is also an Art floor, where each room is decorated in different style – “Urban Landscape”, “Fashion Room”, “Sea Impression” and ect. 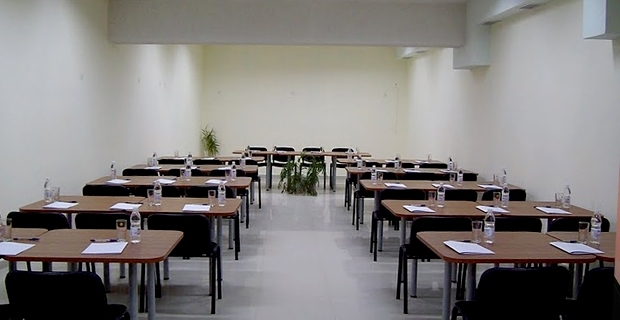 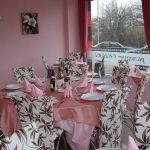 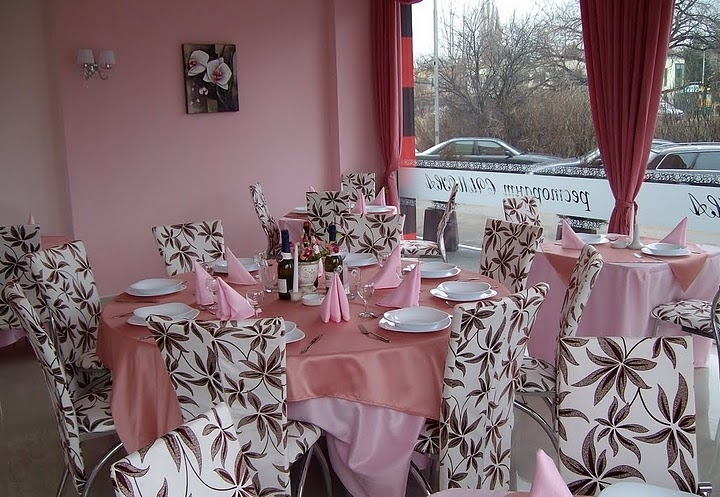 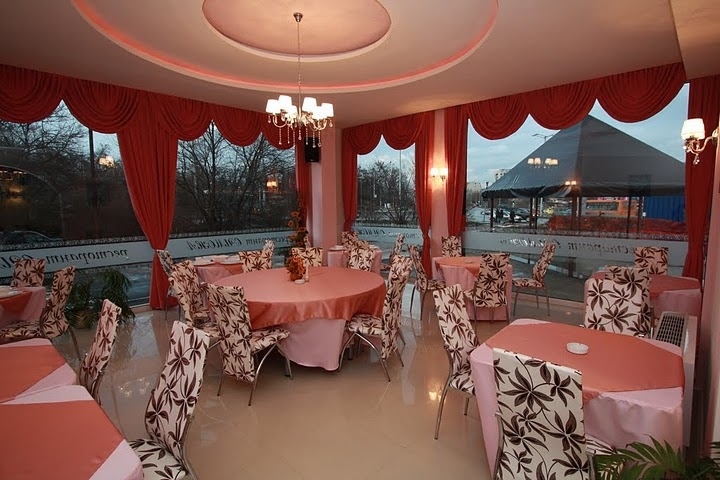 In the hotel: restaurant with summer garden, 2 conference rooms with 40 and 120 seats, parking lots, wireless internet, safe, fax and copier services, laundry, dry cleaning, ironing.